CrossMigration is an H2020 project focused at systematic knowledge accumulation in migration studies. 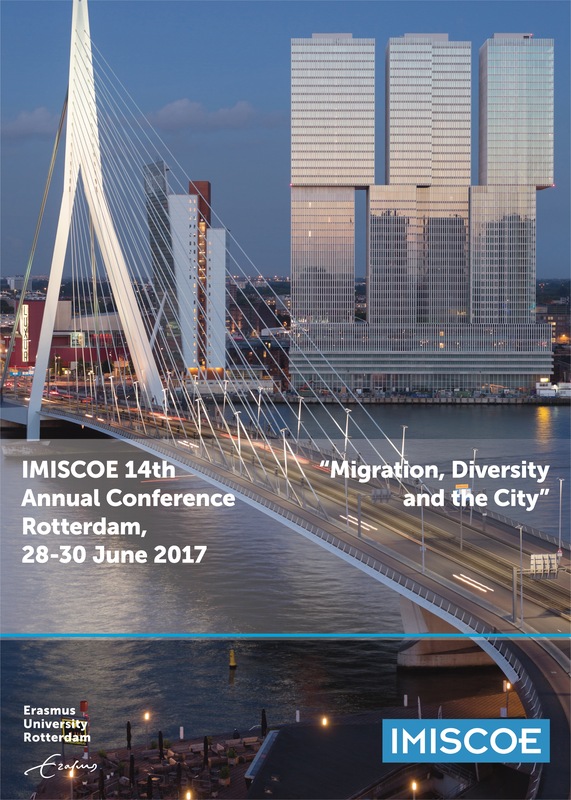 Erasmus University Rotterdam will host the 2017 IMISCOE annual conference. The conference will focus on the urban dimension of migration & diversity, covering topics such as the refugee situation, intra-EU mobility, the politics of migration and the economic implications of migration & diversity for cities. The conference is to take place from 28-30 June 2017, and I will be chairing the Conference Committee. More information to follow soon! Copyright © 2015 Prof.dr. P.W.A. (Peter) Scholten. All Rights Reserved.